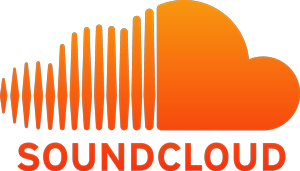 Jazz & Blues singer/pianist Jeremy Sassoon launched his solo career in 2011 with a debut album, a string of live Jazz residencies across the UK and a project tributing the music of Ray Charles. 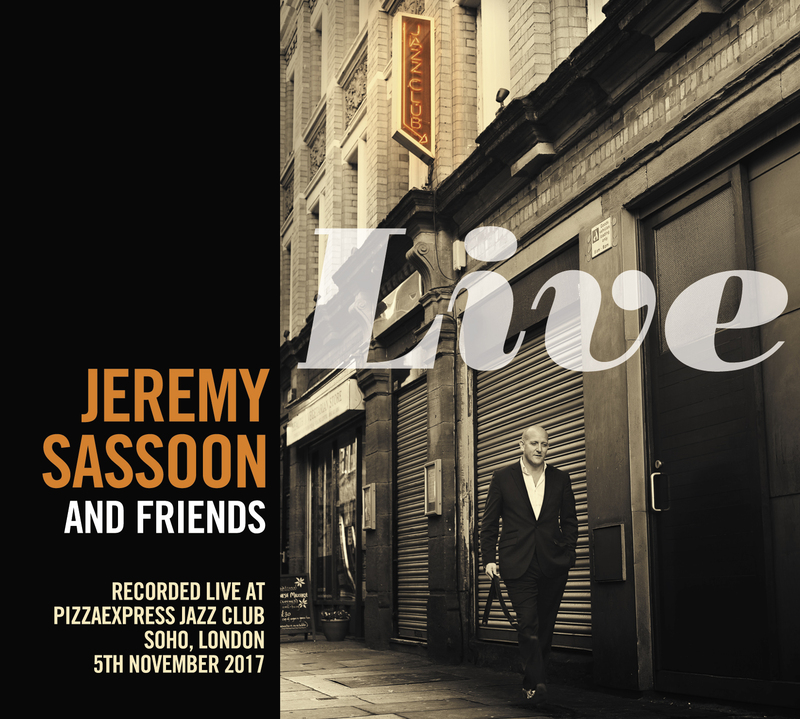 He now releases his second album, a live recording of his 2017 gig at PizzaExpress Jazz Club in London. 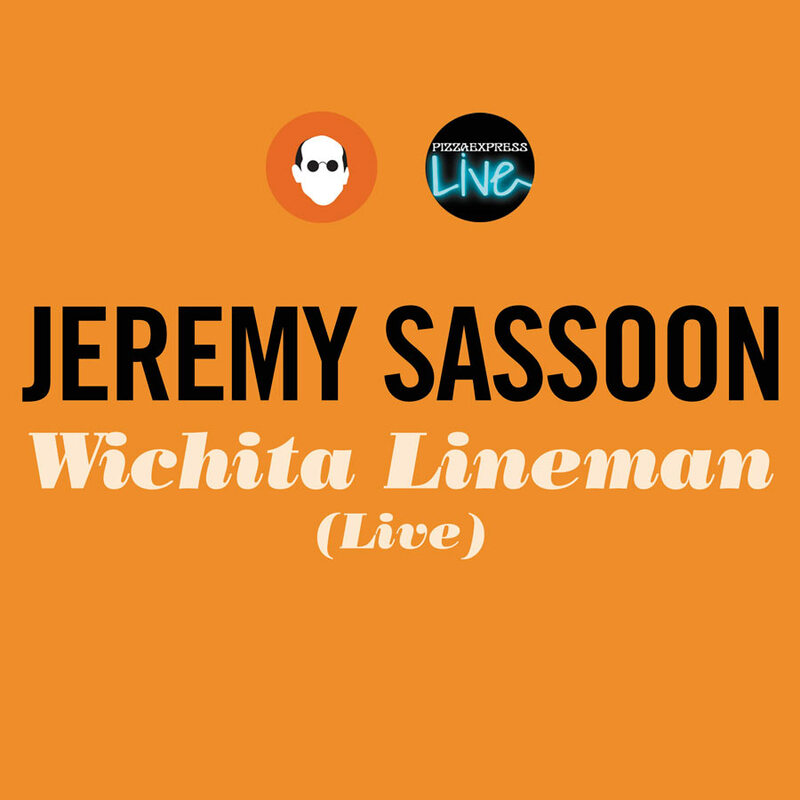 My new single “Wichita Lineman” is out now!